CHARNWOOD band Ashdowne have posted a new track, Concepts Of Gold, on their myspace. DESPITE only taking their first tentative steps into the big leagues with debut A Warning To The Curious – which was recorded before the band were lined up by a record company – Ashdowne clearly don’t lack ambition. Recorded in a custom-built studio by the Mountsorrel and Leicester-based group, to say they like their songs big is like saying Shane MacGowan is partial to a drink. The tracks on A Warning To The Curious lace their epic driving soft rock with strings, horns, pianos and even World War II news bulletins to stirring effect. In fact, although this is the first offering from Ashdowne, perhaps the biggest compliment I can pay them is that A Warning To The Curious really sounds like the work of seasoned pros. ● Curious? You can already get the album as a digital download ahead of its release on Monday. 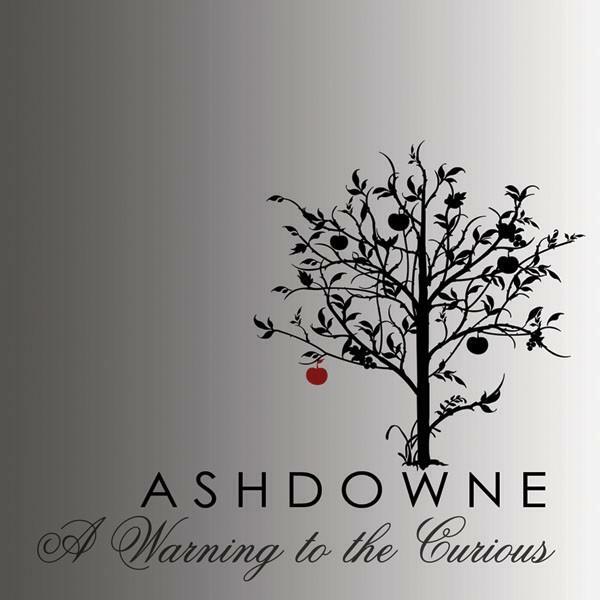 ASHDOWNE‘S debut album A Warning to The Curious is set to be released online on March 9 and physically on March 30. The LP is a stirring collection of pop rock in the vein of Snow Patrol and Coldplay – look out for a full review here soon. LOCAL band Ashdowne are on the up – having signed a record deal. More news on the group, who hail from various Charnwood villages, and their debut album’s release should follow here soon.